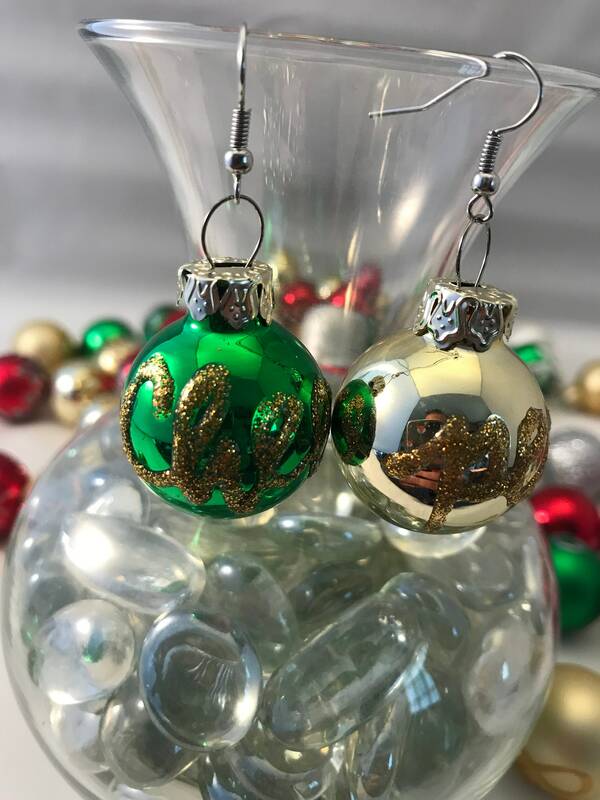 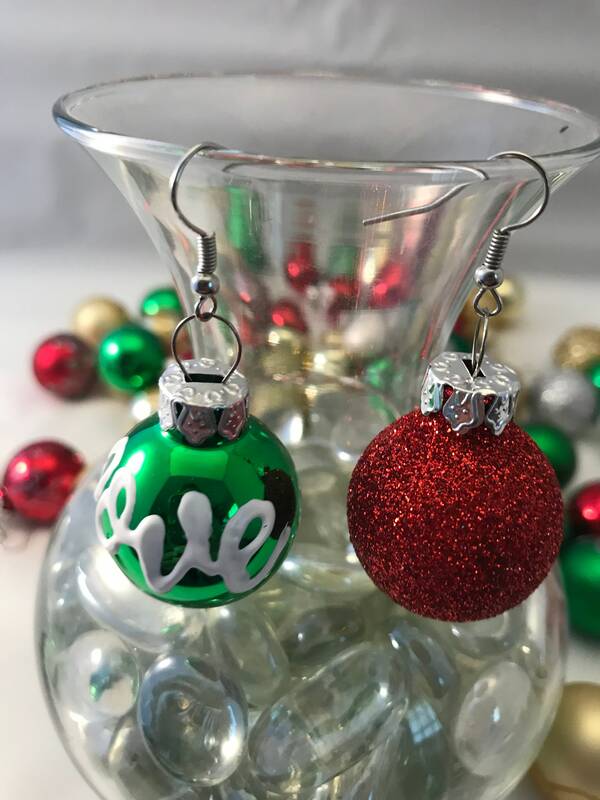 These Christmas ornament earrings are the perfect way to show off your festive side! 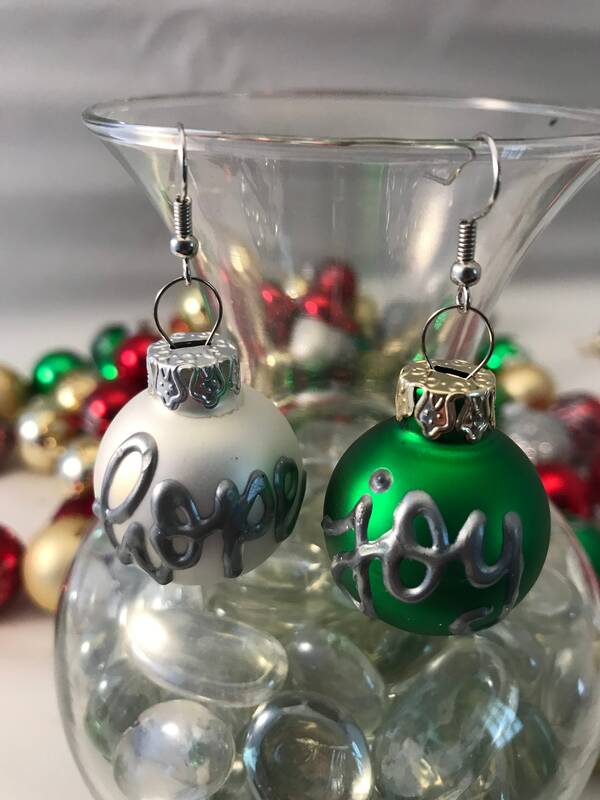 Below you can choose what color your earrings will be but they will be chosen by sayings at random and say things like "noel" "believe" "merry" "bright" "holiday" "joy" etc. 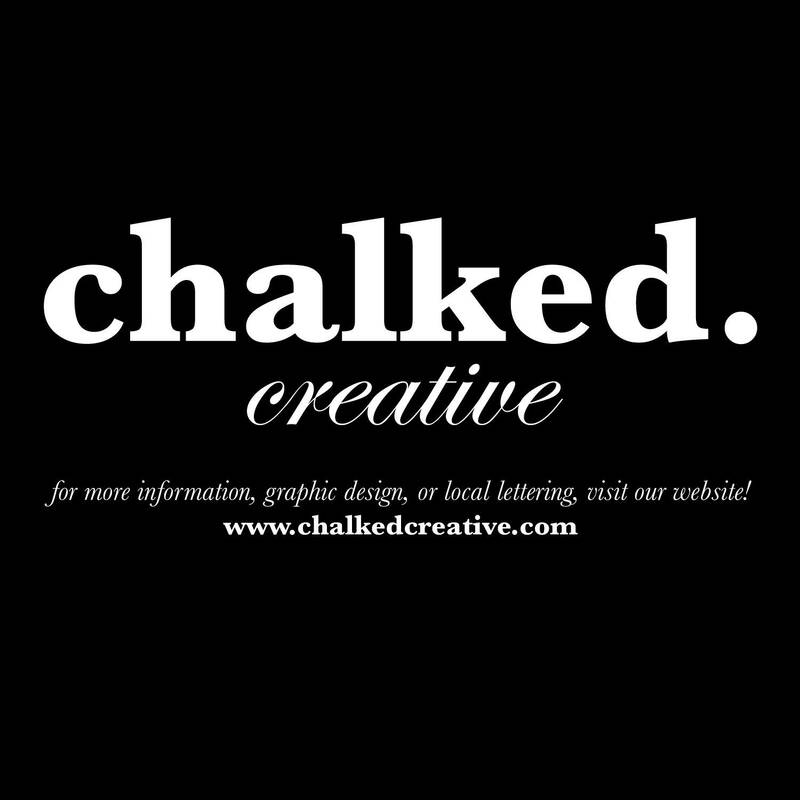 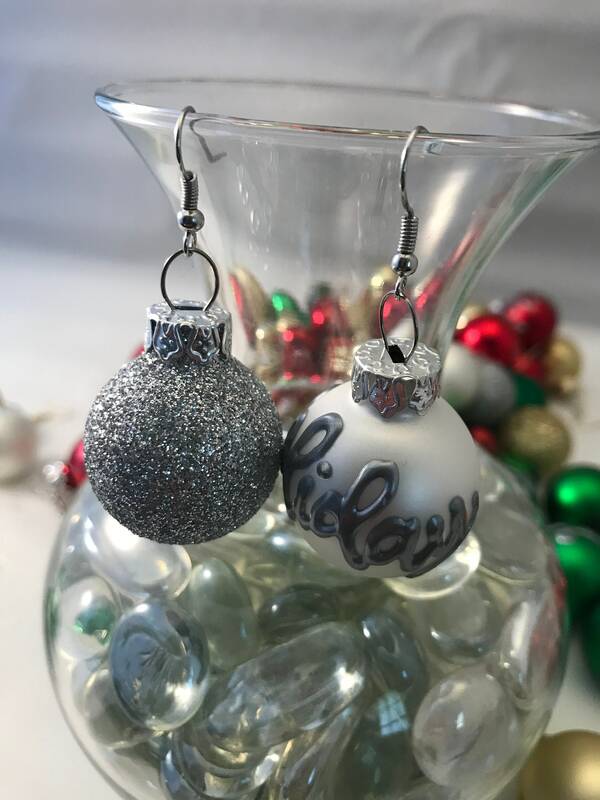 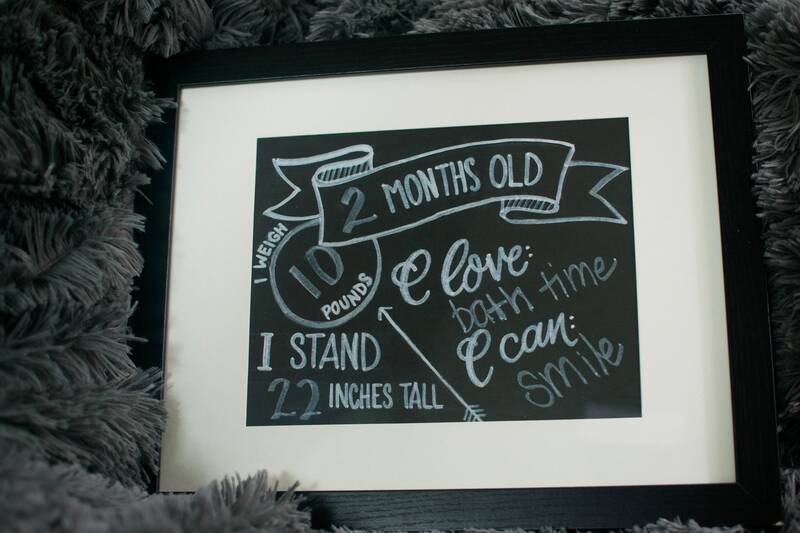 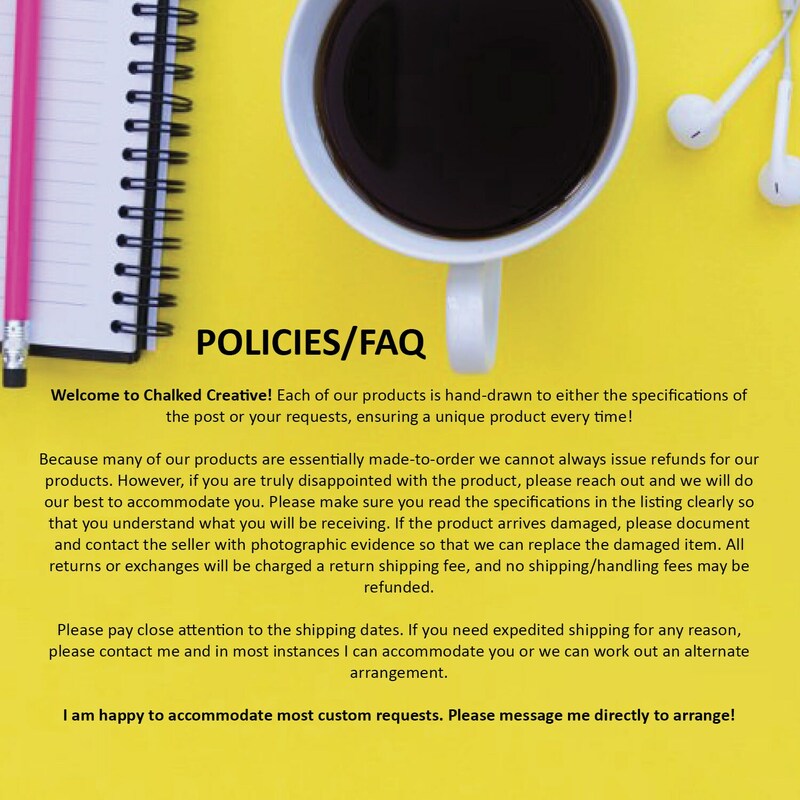 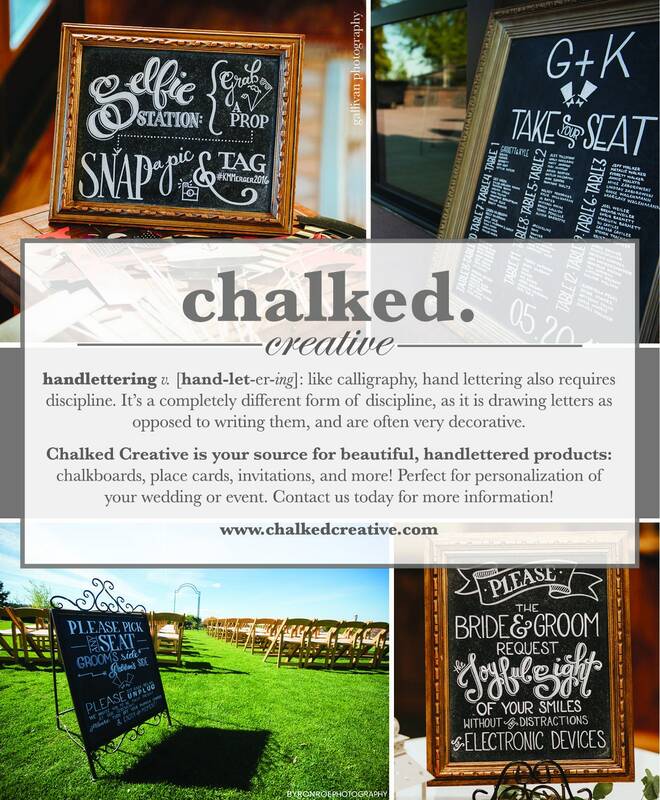 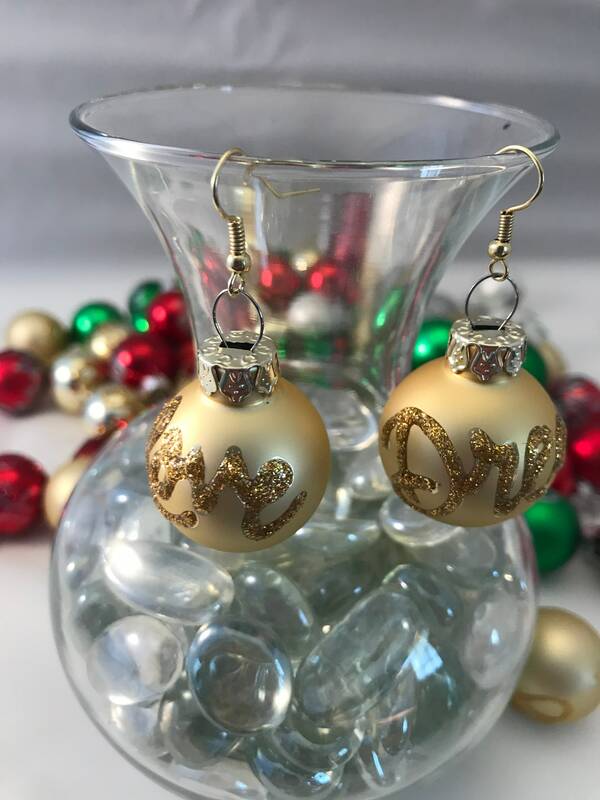 Sparkle Earrings cannot be written on and we offer custom written earrings as well, just write your desired word (less than ten characters) in the order notes.